With a FIFA transfer ban looming on the horizon, Real Madrid have been focusing on keeping their star players and extending their contracts. 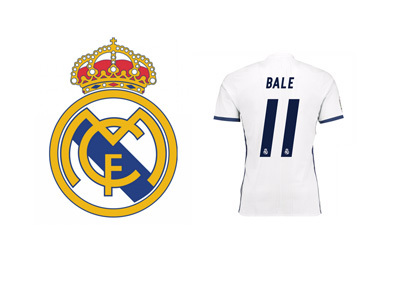 After Luka Modric, Toni Kroos and Lucas Vazquez, Gareth Bale is the next Galactico to extend his deal with the club. The new terms will see the Welshman stay at the Bernabeu until year 2022 in exchange for a reported €350k per week after-tax salary (€600k pre-tax). His release clause has been set for €1bn Euros. Gareth Bale, at 27 years of age, is set to earn in the area of €18m for the next six seasons, which makes him the second highest paid player in football, behind Lionel Messi, who receives €21.2m annually from Barcelona. Having said that, Ronaldo, who earns €320k per week, is currently in the middle of his own contract extension negotiations. 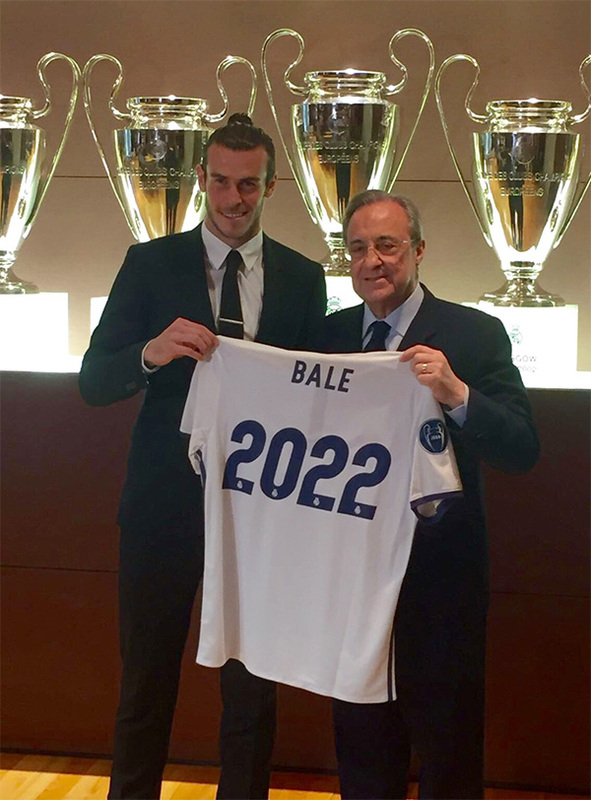 Gareth Bale joined Real Madrid in September of 2013 for a record fee of €85m. He has since scored 62 goals in 135 appearances for the club. Among those goals perhaps the most important one is the game-winning extra-time header in the 2014 UEFA Champions League final vs. crosstown rivals Atletico Madrid. This goal came shortly after his amazing solo goal vs. Barcelona, which won Real the Copa del Rey final. Real Madrid plan to build their future around Gareth Bale, which makes this a very nice piece of business for both the player and the club.